Myanmar (Burma) 2016 Adventure with Outside the Square - Outside the Square. Tours for the "almost independent" Gay Traveller and their friends. This trip sold out months in advance last year and many of you missed out, so we are running it again. It was also the trip without exception, that everyone just was blown away with. Now really is the time to see this amazing country! There are times even after years of wandering the globe when you experience an overwhelming feeling of privilege, wonder, and gratitude seeing a place few on earth have had the opportunity to see. These were common feelings for everyone on our last trip here. Having only recently opened its doors again to travellers, and still lacking in hotels and tourist infrastructure, this is a wonderful and adventurous time to visit. 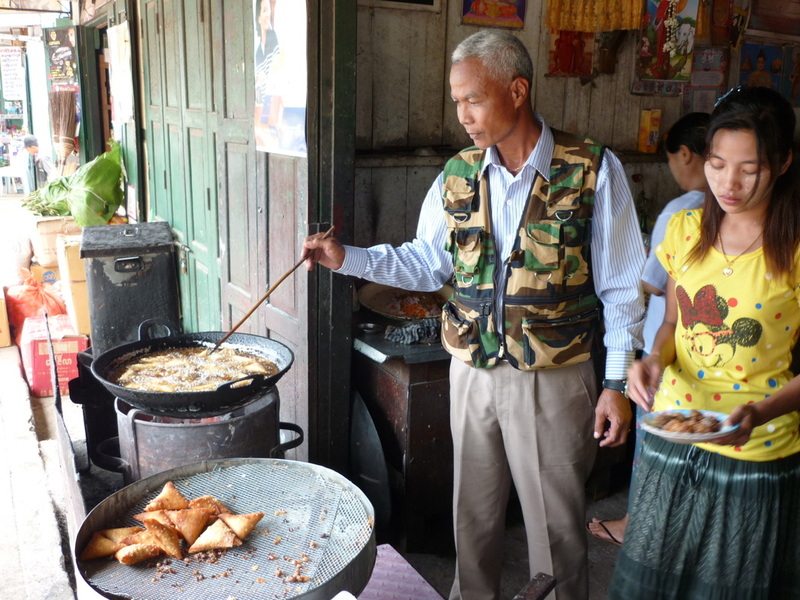 We have put a 14 day trip together where we get to see the very best of what Burma has to offer, yet in relative comfort of our own private air conditioned minibus, and at a price well below what you could do a trip like this on your own. By choosing a time in early Monsoon season we have secured some lovely accommodation for our budget, and often we will be able to explore the sites where we are the only people around. The weather in the north where we spend our time is mostly fine, and we get to see the country without the crowds. The trip is a mix of awe inspiring sights, and the relaxation forced on us as it's just too hot between 1-4 pm to do much. 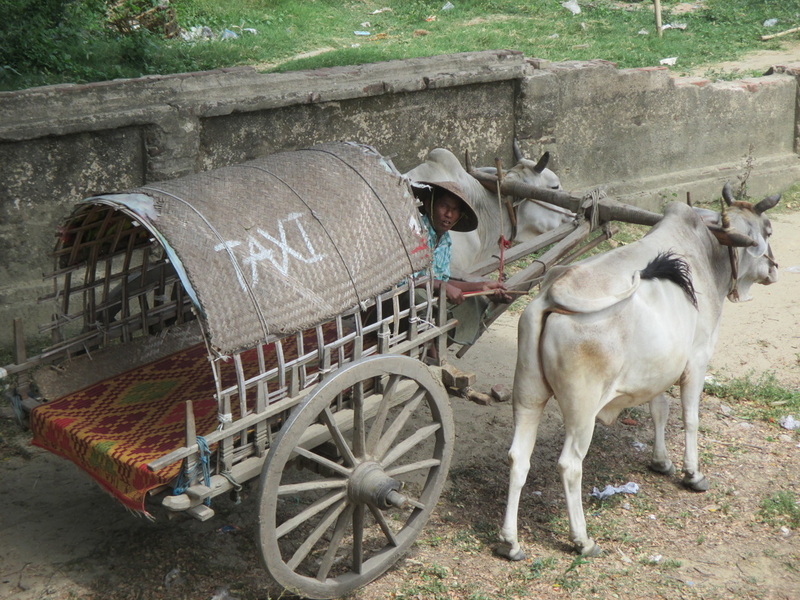 Transport is all private minibus / taxi , and we do a overland loop from Mandalay to Bagan and on to Inle Lake before heading back to Mandalay and time permitting up to a hill station for a night. 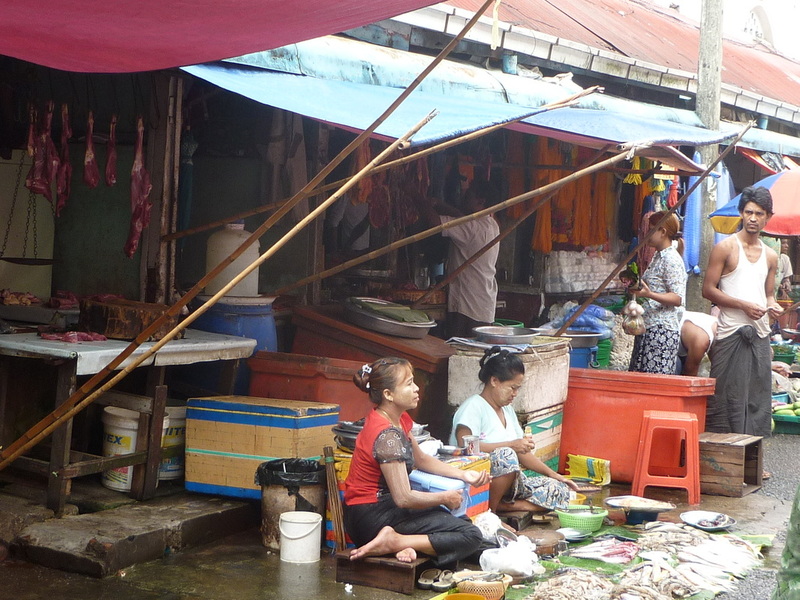 We get to take in all the major sights on our guided Mandalay day tour, climb the 1000 steps up Mandalay hill passing through temple after temple to catch the sunset with the monks. 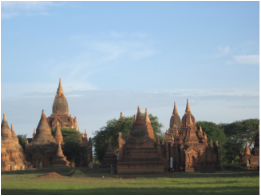 In Bagan we have 3 full days exploring this magnificent, and mystical area, with afternoons by the hotel pool during the heat of the day. At Inle lake we spend 2 nights and 3 days on the water with a private long boat taking us around the various monasteries and villages that make up this unique floating community. Myanmar has no commercial gay scene to speak of, and there are no gay venues for us to visit, everywhere is welcoming and happy hour drinks most evenings are part of our daily routine. Burmese massage is a gentler variation on Thai massage and we have found some good places to enjoy this traditional indulgence. Having our own van and driver means we get to make many stops as we pass through the countryside to see the local crafts being made, inc Palm oil, umbrella making, puppets and silk weaving. The Burmese textiles are a wonder of detail and handwork and last year none of us could resist the odd purchase. This trip needs to be booked well in advance as flights and hotels need to be secured, and accommodation there is in very short supply. Accommodation is all twin share, air conditioned and with ensuite, travelling solo and happy to share, will find you a roommate. Single room can be arranged if required for a small supplement. As with all OTS trips you have to let go of the concept you're signing up for a tour, you're not, you're coming on an adventure , yes its a semi structured adventure with all the hard work done but it is nevertheless a adventure, things will go wrong some days, and changes adapted too, you will need your wits about you, and to expect to do some exploring on your own. Contact us to register interest and find out further information, and we can arrange to have a chat on Skype to answer any questions. Ex Mandalay 19th June 2016 and finishing on 2nd July. A 14 day 13 night Adventure. Option to add a 2 night visit to the historic hill station of Pyin Oo Lwin with its wonderful old colonial mansions, and famed botanical gardens. 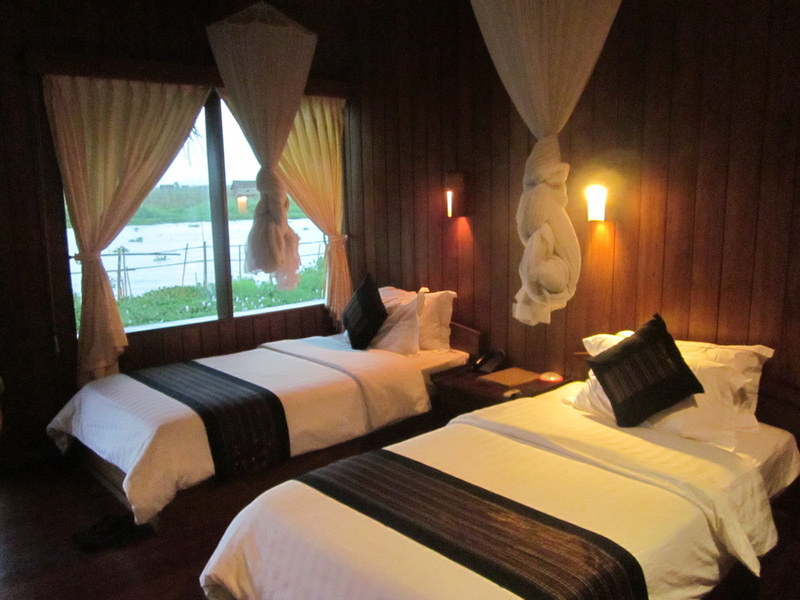 USD $300pp twin share inc transport, hotel with breakfast and entry to the gardens. A lovely way to finish the Burma adventure if you have the time. 4 nights Mandalay, 4 nights Bagan, 2 Nights Kalaw, 3 nights Inle inc 2 nights staying on in a lovely hotel built on stilts right on the lake. 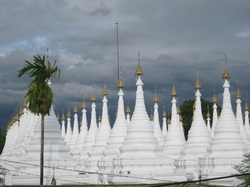 Private tour in Mandalay visiting monasteries and temples. Plus of course daily help and suggestions of what to do and go see from Richard. Cost guideline for this trip estimated for 2016 to be $1895 - $1995 USD pp Twin share. This trip is costed in USD and can be paid in USD, AUD GBP or NZD at the exchange rate applicable on the day of full payment. Due to the nature of Adventure travel and the prices of the resources on which it depends, the published price of any trip is subject to change at any time, before or after booking confirmation, up to 30 days before the departure. 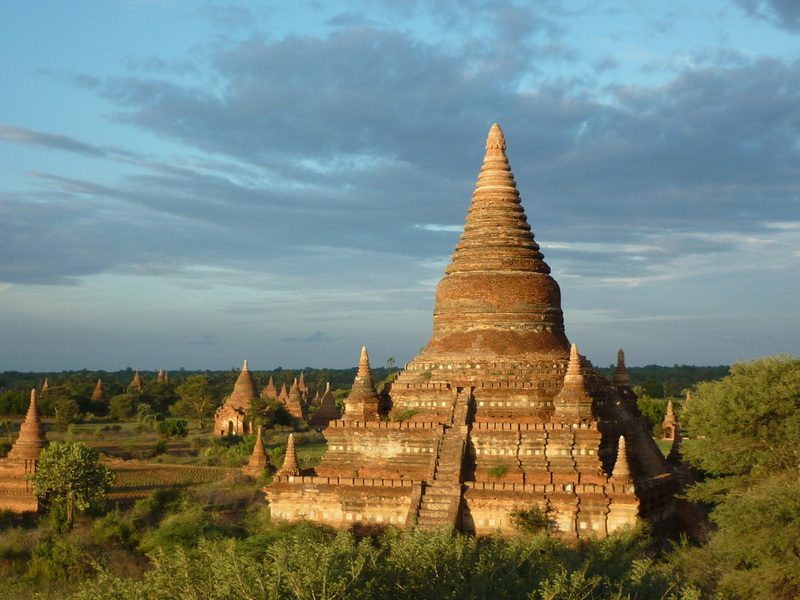 Register to join our Myanmar 2016 trip. 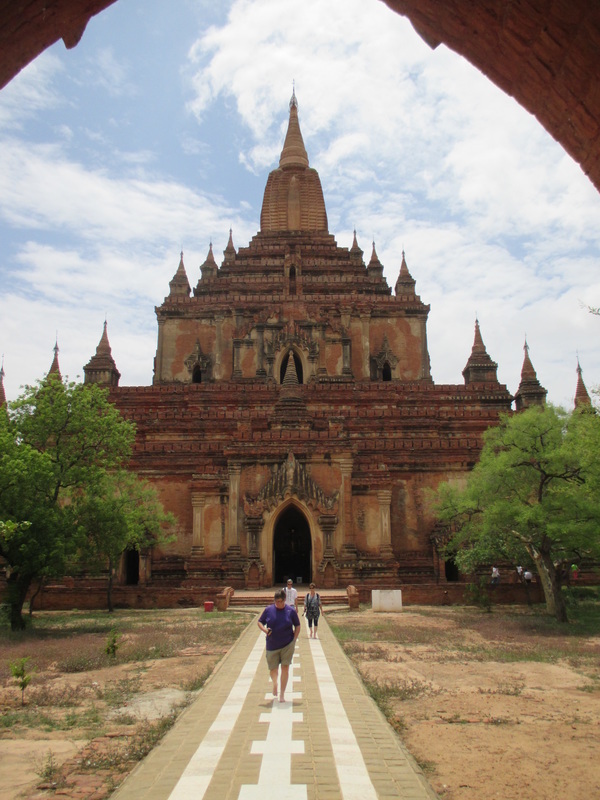 Bagan 3 days exploring one of the wonders of the ancient world. 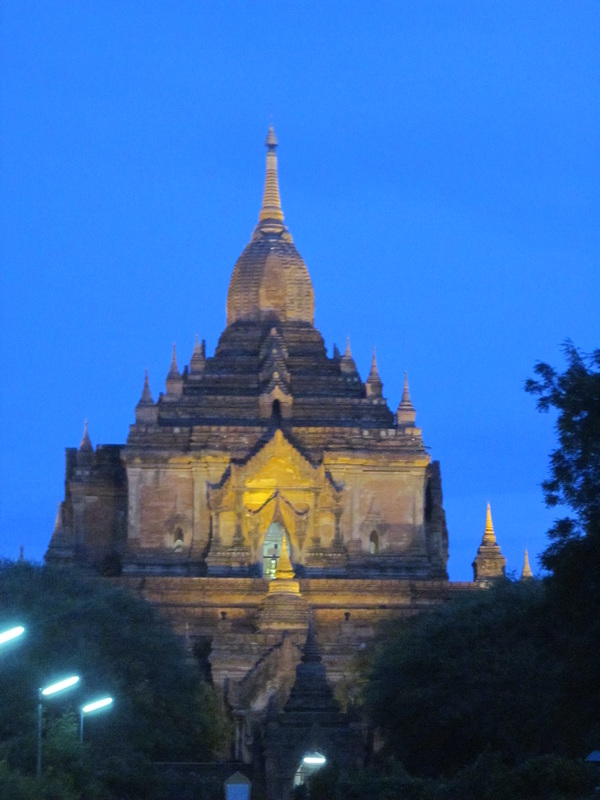 Beautiful Mandalay we have a full day tour here and climb Mandalay hill at sunset for fantastic views. 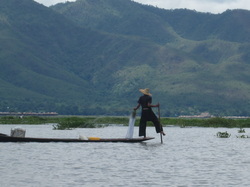 Inle lake, 2 nights on the lake a highlight and so relaxing.